Since the beginning of time, toys have been the best way of both educating and entertaining people of any age. However, taking into consideration the vast variety that exists in the market, toys are nowadays considered as mere objects that kids are able to pleasantly spent their time with. Our vision in “Anemi” is for every parent to consider a toy (by carefully choosing) as the best way of educating his child and for every child to substantially enrich its knowledge with the most pleasant and creative way, by playing! Offering products that include vast scientific knowledge in order to transfer ideas, messages and values. Improvement of the parent-child relationship. Respect to the real needs of civilians. Safety standards in every product. Usage of non-threatening materials towards the environment. The meaning of social responsibility refers to the actions taken by businesses that intend to deal with environmental and social problems. In “Anemi” we are greatly connected with the society with which we daily interact, affecting and at the same time being affected ourselves by the time and place conditions. Therefore, in “Anemi” we make sure that we can provide as many wooden products as we can that comply with the PEFC (Program for the Endorsement of Forest Certification). PEFC is a national, non-profit, non-government organization that excels in forest management. It functions in the entire forest supply chain to promote caring actions towards the forests and to ensure that all wooden or non-wooden products are created with respect to ecology and social and moral standards. Since its founding, “Anemi” constantly supports the attempts of public benefit associations and organizations that work towards the improvement of the life quality of people in need. Such organizations are: “The smile of the child”, “ELEPAP”, “SOS Children’s Villages Greece”, “Association Syndrome Down of Greece” etc. In Anemishop, happy children along with satisfied parents are our top priority. For that reason, we make sure that our products are special and unique. We choose products that carry their own character and are distinguished based on their elegance, quality and educational value. Our main concern is for our products to entertain children and at the same time develop their perception, skills and creativity. It is our purpose to introduce toys that sharpen the curiosity and the imagination of children and help them discover themselves and their personality through gaming. Furthermore, our products are selected after strict quality check and they are friendly to the environment and children. They are constructed 100% from biological material or recyclable raw materials, hypo-allergenic fabrics and specially processed wood of high quality, in order to secure maximum safety for your children and durability of the toy itself over time. In Anemishop, the products are addressed to a wide range of ages starting with infancy, moving to early childhood, childhood and puberty. Finally, in an attempt to approach the childishness of adults, Anemishop proposes a variety of toy products for older ages and nostalgic items. The companies with which we cooperate are leaders in their sector and are particularly known for the high quality of their products, their functionality and their durability over time. Some of those companies are: Haba, Sigikid, Djeco, Pintoys, Radio Flyer, Ludi, Collection Anemi, Zoggs, Nostalgic-Art, Eitech-Teifoc, Quut, Navir, Krooom, Mystery, Helvetiq, Flensted Mobiles, Kovap and many others. A store for young, yet experienced parents! We can provide wooden, educational and high quality toys to any father, mother or educator. Let us guide you to the magical world of toys and dreams. 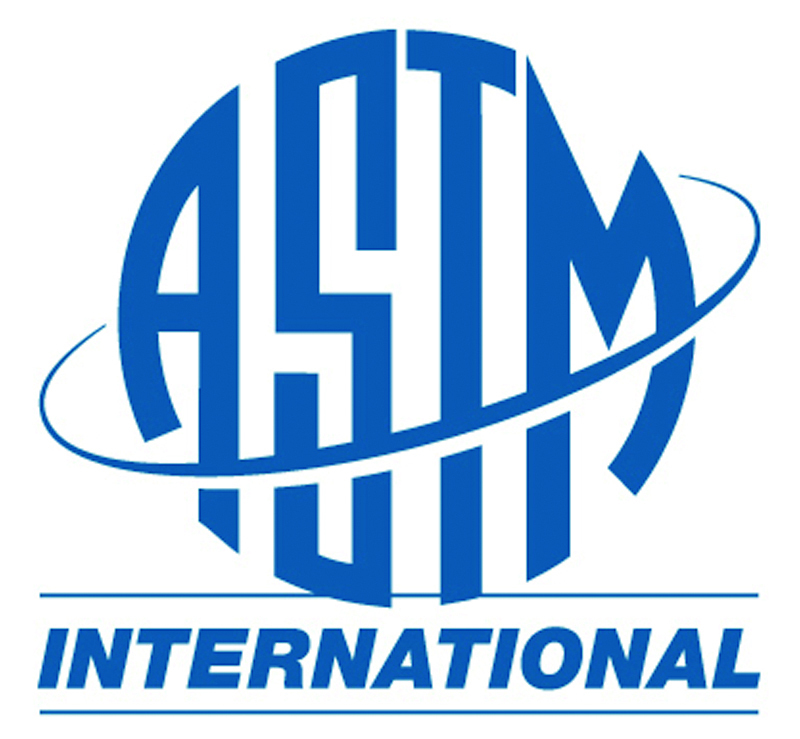 The ASTM (American Society for Testing and Materials) is the most important organization that voluntarily develops and publishes technical standards for materials, products, systems and services, setting specific safety requirements for the safety of toys and their materials. 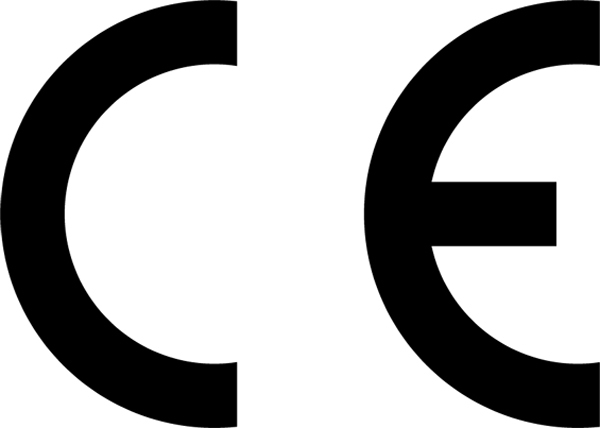 The “CE” sign is a mandatory sign of compliance for many products that are offered in the entire European market. “CE” certifies that a product has succeeded the safety of consumers, health and environmental demands. Its initials refer to Conformité Européenne, meaning European compliance. GS, or Geprüfte Sicherheit, means “safety tested”. It guarantees that the safety precautions for protecting consumers and business spaces are abided by and are frequently checked by an independent authorized organization such as GmbH TÜV LGA. 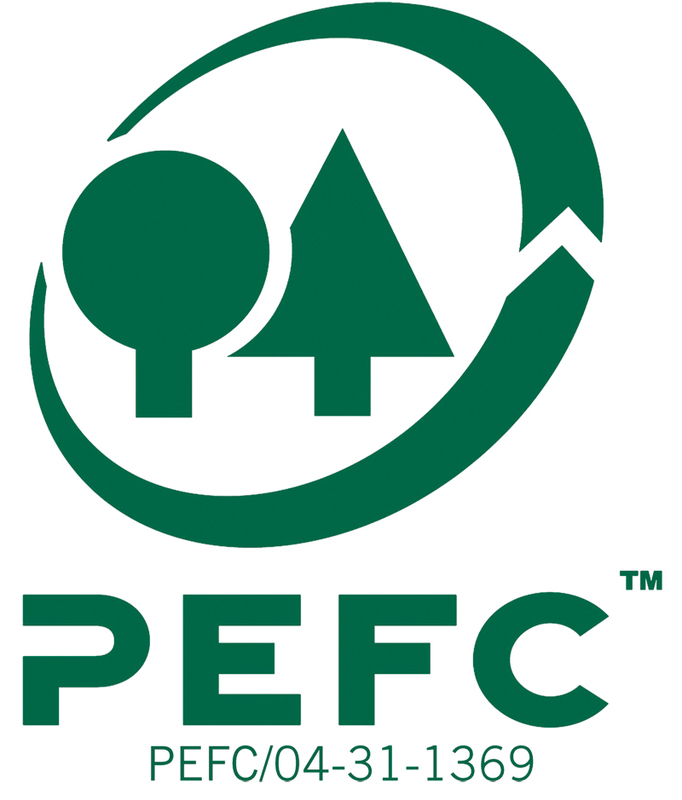 PEFC is a national, non-profit, non-government organization that excels in forest management. It functions in the entire forest supply chain to promote caring actions towards the forests and to ensure that all wooden or non-wooden products are created with respect to ecology and social and moral standards. 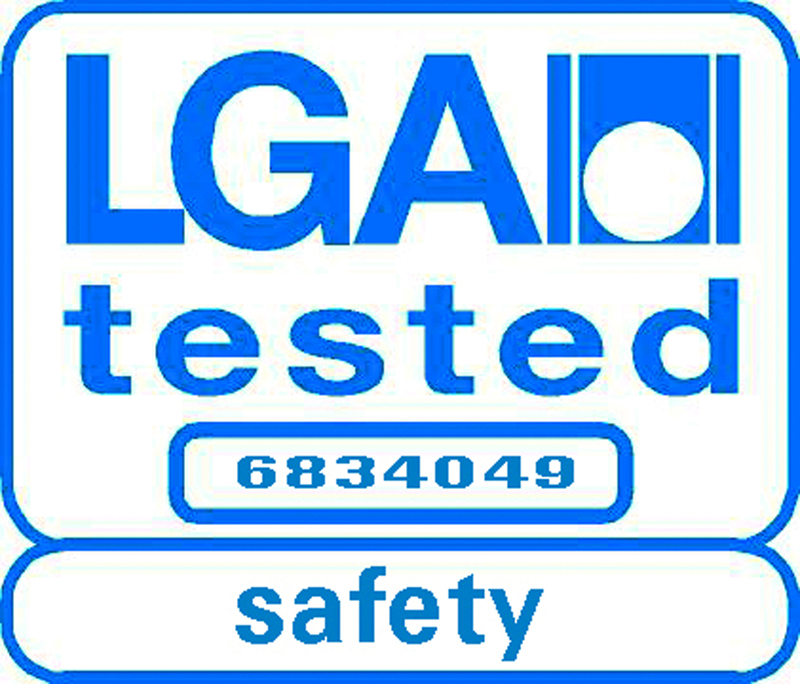 LGA certifies top and steady quality of products. It confirms the safety (like damaging substances) and the performance ability (such as functional characteristics, corruption and life expectancy) of products and therefore its overall quality. Whenever a consumer sees the LGA sign in a product, he can be sure that it’s been thoroughly tested. The well-known German organizations TÜV are known worldwide for their reliable evaluations, checking and certifications. 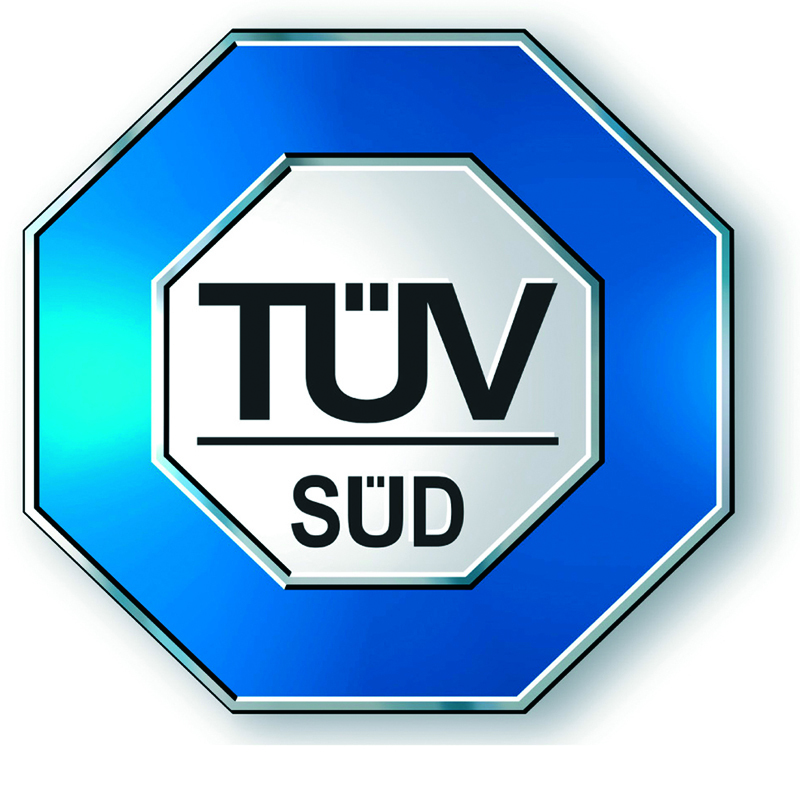 TÜV SÜD was founded 130 years ago as a regulatory body of the private sector, specifically targeting the protection of man, environment and property from the adverse effects of technology. 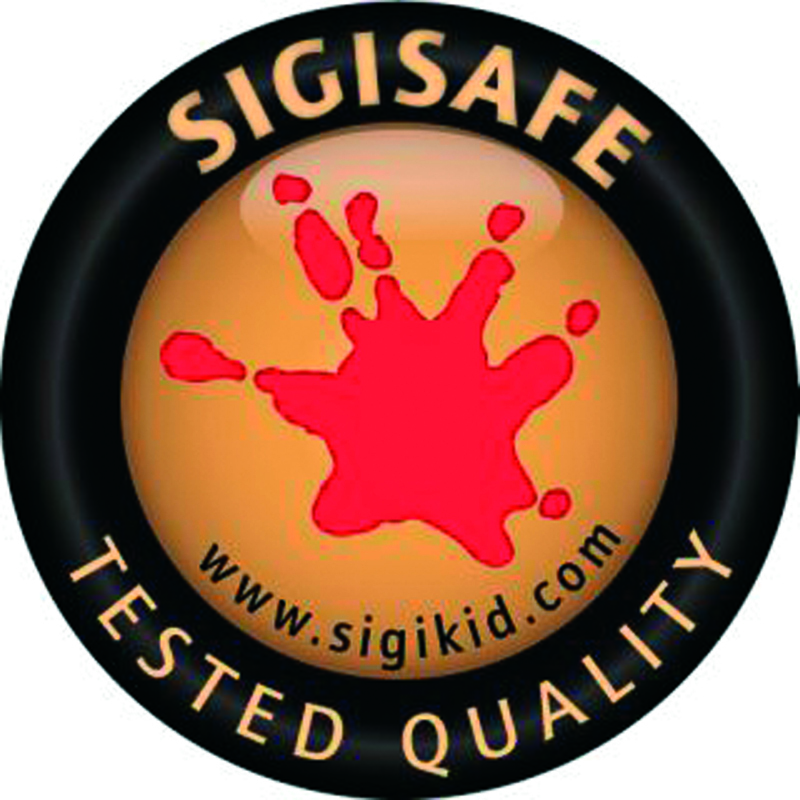 The sigisafe sign is awarded by the German company “Sigikid” in its products when they are compatible with safety standards, trials and demands. These standards focus on the construction materials, the fun factor and their handling. Oeko-Tex® Standard 100 was created in the beginning of the 90s to satisfy the consumer’s needs and demands for textiles without health issues and the creation of a single-level safety for textile businesses and clothing. For the time being the lab tests include about 100 control parameters and are based on national standards and recognized checking methods. Although companies implement more and more quality management systems, there is an independent authority (ISO 9001:2008) that provides a tested and proven frame in businesses to cover the quality demands of clients. 100 control parameters and are based on national standards and recognized checking methods. 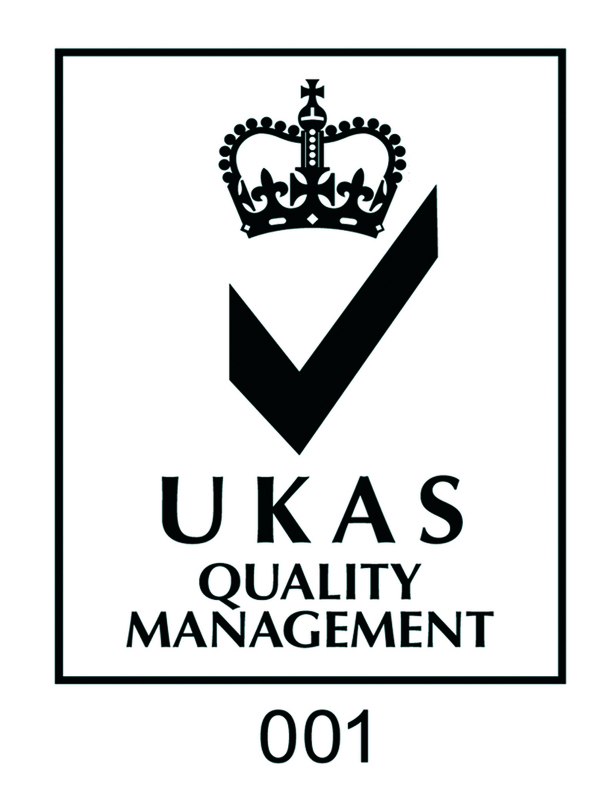 UKAS is a dependent, non-government authority in theUKthat tests, evaluates and certifies products and services based on national standards. Despite of the fact that it is a non-government organization it is appointed as a national authority and operates in the frame of a memorandum of cooperation with the government. 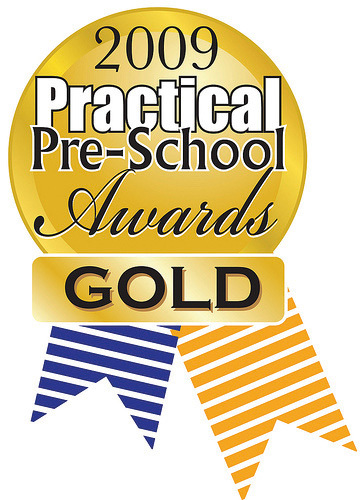 PracticalPre-Schoolis a prestigious magazine that focuses on the early years of children and defines awards depending on their suitability, their educational value and anything that has to do with every aspect regarding the children’s development and growth. 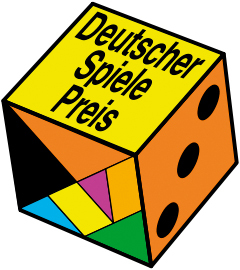 Deutscher Spiele Preis is a major award for board games. It initiated in 1990 from the German magazine “Die Pöppel-Revue” that collects votes from stores, relevant magazines, professionals and game clubs. The results are announced in October at the toys exhibition inEssen,Germany. 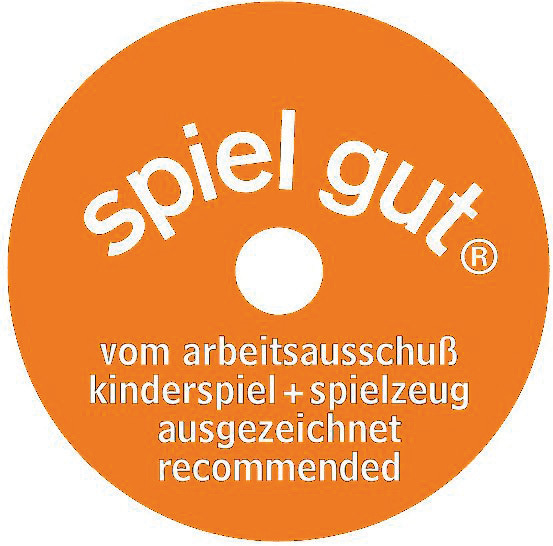 Spiel des Jahres (game of the year) is an award for board and card games. The award was created in 1978 to reward the excellence in gaming design and to promote the top quality games in the German market. 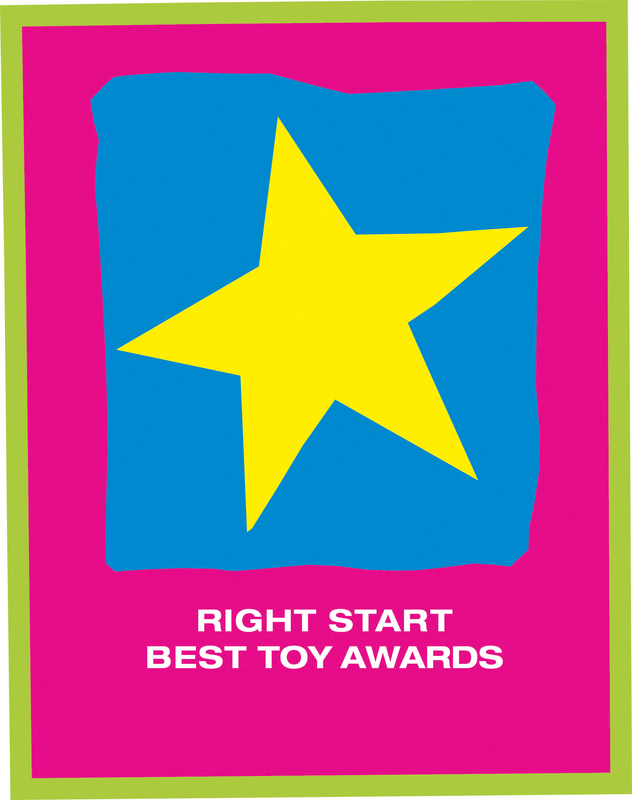 The very existence and popularity of this award is considered one of the most important guides for quality of toys that are produced inGermany. Since 1954 child psychologists, educators, doctors, design experts and parents vote and evaluate toys based on their educational value, materials, design, safety, size, suitability, price and rule quality. It is a union that was founded in theUKin 1972 for libraries and free time toys. Its mission is to create and support quality gaming. That is achieved with the provision of advices and support, expertise and evaluation of toys regarding information and ideas. 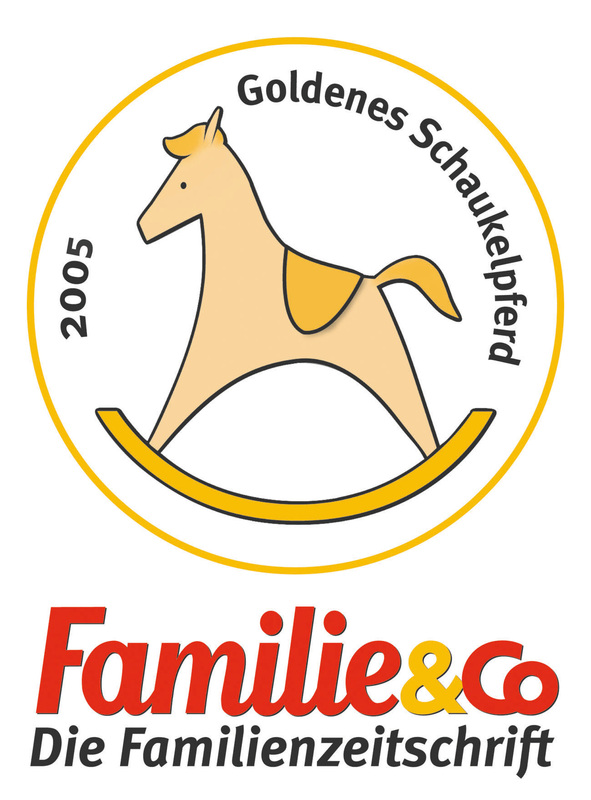 The Golden rocking horse is given by Familie & CO, which is a major house for children and families inGermany. More than 2.000.000 parents, children and professionals use its books and magazines. Toys that are used by children during play time can unlock the door of knowledge and every new experience can help them turn this key more than once. 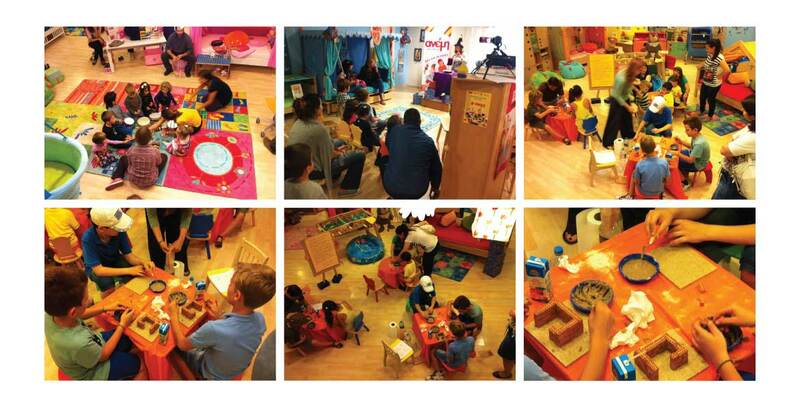 The Anemishop, in order to develop the experiences of children regarding toys, once a month organizes events that give them the opportunity to meet the educational and creative toys that Anemishop provides. This procedure is accomplished either through toys of construction (they develop solution finding capabilities and coordination) or material for artistic activities (they promote free expression, imagination and creativity). Toys can illuminate the experiences of your children and make them shine. Fill in the characters you see in the picture.